Blues is a genre and musical form that originated in African-American communities in the “Deep South” of the United States around the end of the 19th century. The genre is a fusion of traditional African music and European folk music, spirituals, work songs, field hollers, shouts and chants, and rhymed simple narrative ballads. The blues form, ubiquitous in jazz, rhythm and blues and rock and roll, is characterised by the call-and-response pattern and specific chord progressions, of which the twelve-bar blues is the most common. 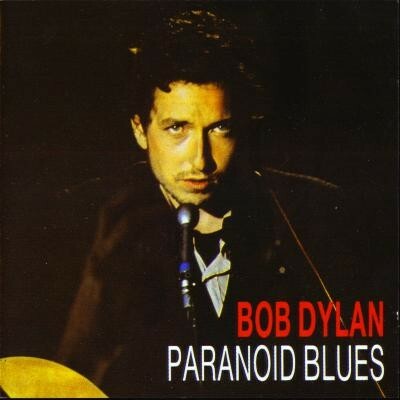 Bob Dylan is heavily influenced by blues in many of its shapes, jazz blues, country blues, folk blues, gospel blues, swing blues and more. All these forms of music are what we often call roots oriented music and stems from old music traditions. 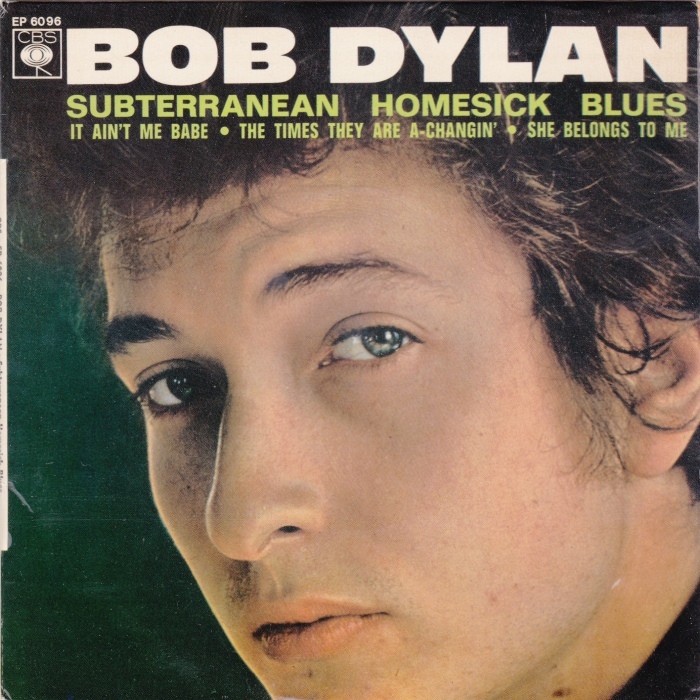 Dylan has played blues and blues influenced songs all through his career. The songs I’ve picked are not necessary pure blues, but I believe all of them touches the blues or are strongly influenced by it. There are many more I could have picked, but I like this collection. It is a good playlist for those blue and rainy Western-Norway days. Nice! Gotta have Leopard Skin Pillbox Hat which is also one the all-time funniest songs! I’d be more interested if you could whittle this down to a 15 track compilation as if ready for cd release. I’d include Pillbox Hat on that, too! And, also Lonesome Day Blues from “Love and Theft”.